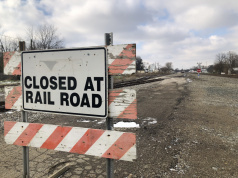 CHILLICOTHE – When the Sears closed in Chillicothe people wondered what would happen to the building. 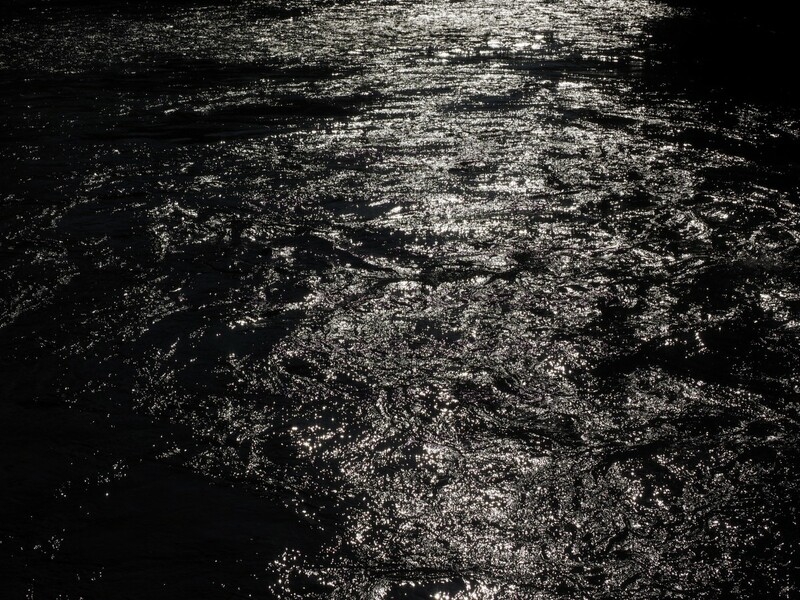 Would it stand empty? Who would take the undertaking to renovate and move into the building? 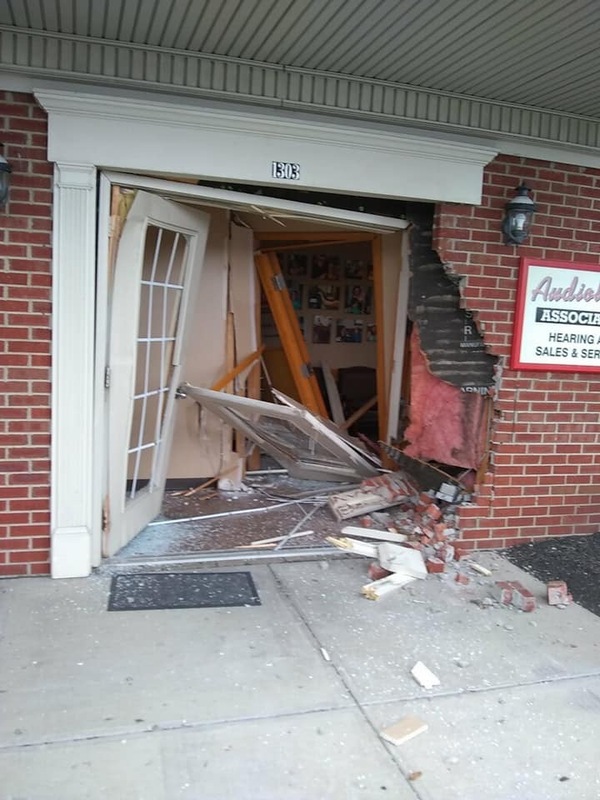 Recently we started seeing multiple business renovating the store front into multiple businesses. 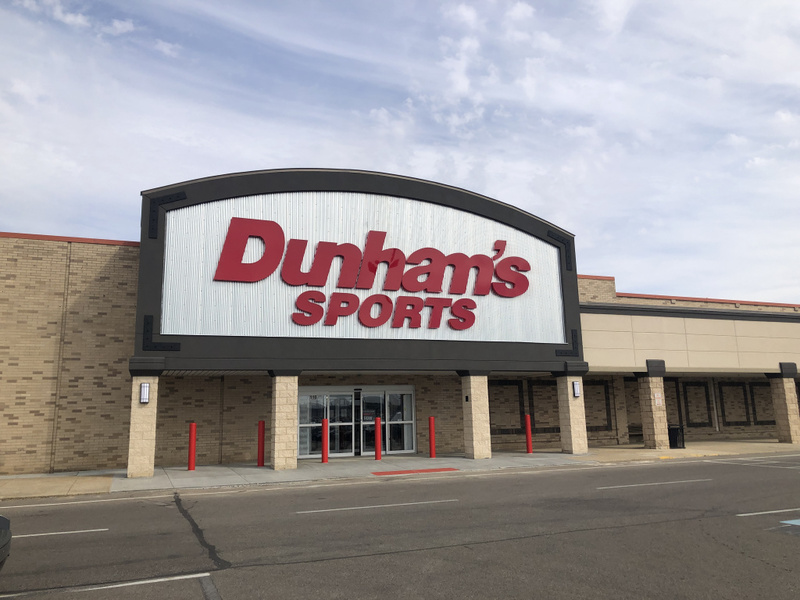 We recently reported that Dunham sports is renovating and relocating to the old Sears space, now another huge chain is moving in right beside them. 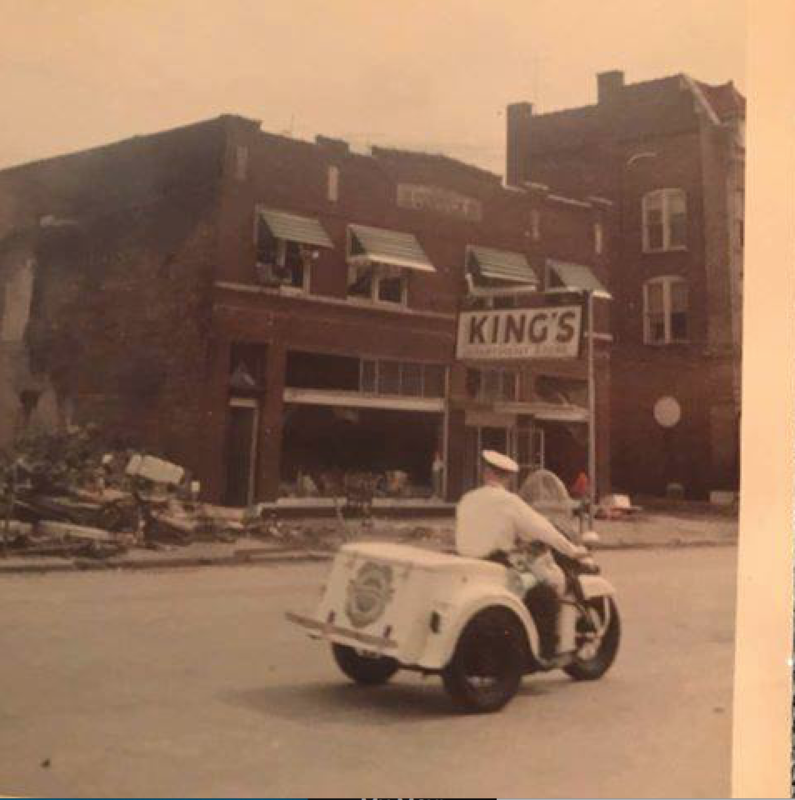 Mr. Gatti’s Pizza opened their first pizza place in 1964 in Stephenville, Texas. 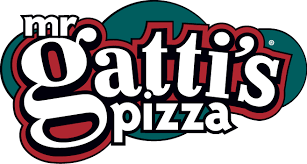 The pizza place is named as a tribute after his wife’s maiden name Gatti’s. Founder James Eure prides himself on using fresh yeast risen dough, real cheese and a signature tangy pizza sauce that has kept the franchise going for over 47 years. The closest Mr. Gatti’s pizza in the area is Portsmouth. 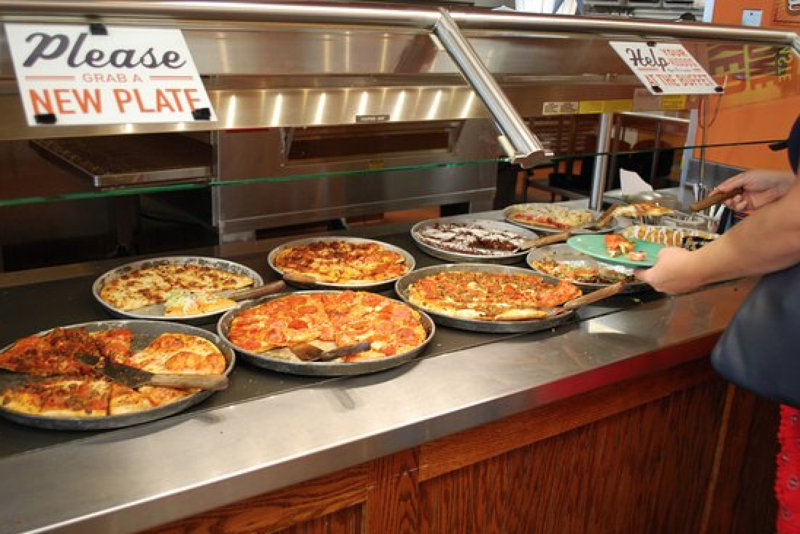 Mr Gatti’s Pizza, known for its iconic game rooms and famous pizza buffet. Renovations are expected to start this month, no opening date has been set yet. We will keep you updated with a pending opening!